Choosing a color scheme for your home may seem a difficult task but this is doable when you know how to simplify things. 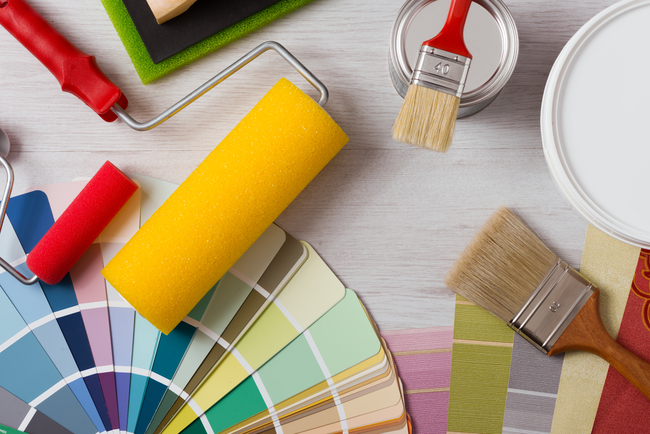 Here are some tips that can help you pick the best paint colors for your house. Start with just one room, which ideally serves as a focal point in your home or the first room that people see when they enter your house. Once you have chosen the room, consider the colors of the items there. Find one color that you love and use this as your base color. You can start building your palette once you designate your base color. Using a color wheel and a paint deck, create three color schemes: complementary, monochrome and neutral. A complementary color scheme includes colors that are opposite each other on the color wheel. A monochrome palette will have several colors that are similar to your base color. Use the paint deck to find the base then choose three colors around it to produce a balanced palette. A neutral scheme allows your base color to stand out as a dynamic focal point. Colors have enormous effect on how people feel so make sure you consider how the colors you choose impact you. 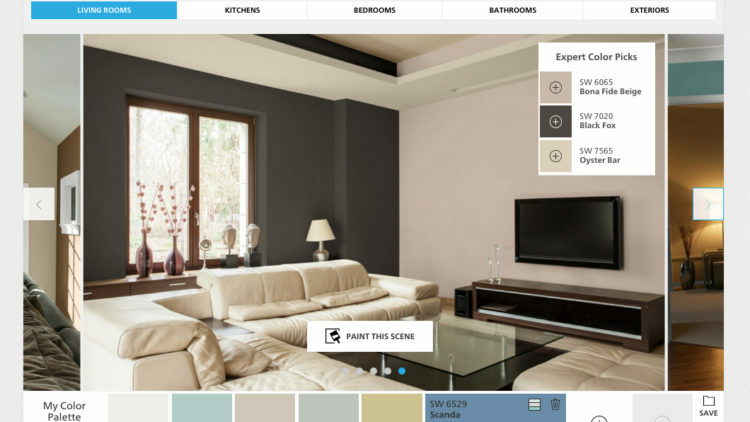 Ensure that the colors you choose for a particular room match the goals you want to accomplish there. The color blue, for instance, relaxes people so it is best used in bedrooms where you want to rest after a busy day. Before getting an entire room painted, test out the paint colors that you plan to use. You also need to be aware that the color or finish may look totally different on different sides of the room because of lighting. Experts advise painting two coats of large swatches in a light corner and in a dark corner then look at them at different times of the day. 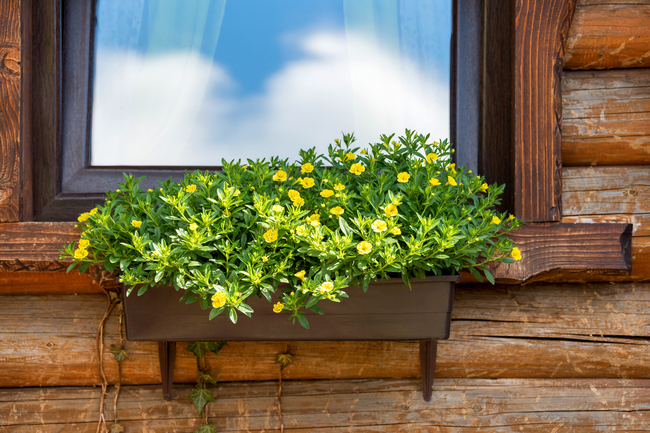 A new color scheme can give your home a new look. To get the best results, consider hiring experienced painting service providers. They can provide you with expert advice on color schemes and guarantee a hassle-free and clean painting job. University Painters has years of experience painting houses, offices and condominiums. Contact us to get a free estimate for a painting job you have in mind.